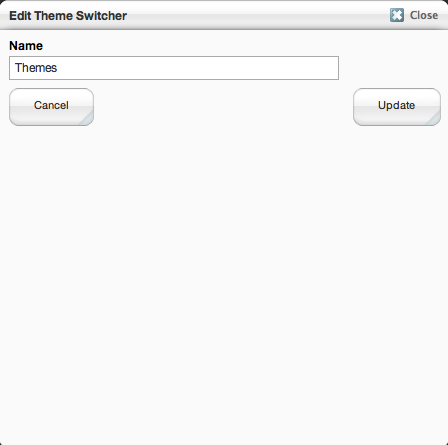 Theme Switcher is a simple addon to that allows the user to switch between any theme at any time. Where blue_masters is the theme handle. and hereNT who helped out with implementing cookies and some other stuff.